Thank you Secret Santas! Registration is closed. Thanks to the overwhelming response from the community we have matched all of the seniors who are currently signed up for Christmas. The generosity that has been shown over the past several weeks is incredible especially considering the economic climate. At this point we will be taking requests to be put on a waitlist to adopt a senior. We often have seniors who come in to the program after the deadline has passed. If you are interested please send an email to [email protected]. We are still in great need of new clothing and items from our Santa’s Wish list which can be found here https://seniorssecretservice.com/donate/santas-wish-list/ These items can be dropped off at the Gift Drop November 25 and 26, please watch the website and Facebook for details. 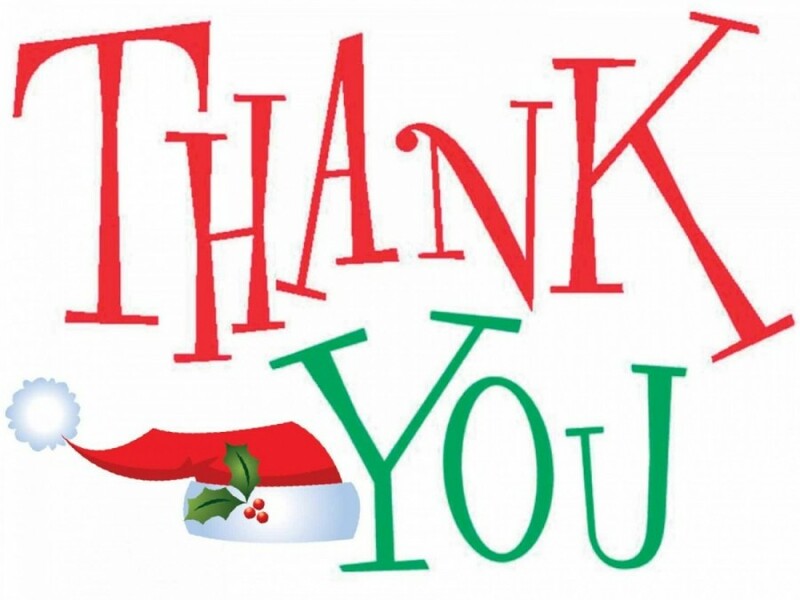 Again we would like to thank everyone for helping us to make sure that over 3400 isolated seniors in our communities are not forgotten this Christmas. 2018 Santa Registration is Open! Seniors Secret Service named the 2017/2018 Alliance Pipeline Charity Partner! Thank you Secret Santas! Christmas 2016 registration is now closed.